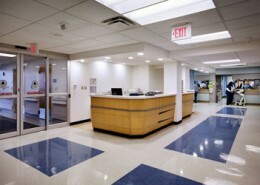 Underwood Memorial Hospital is a 305-bed acute-care, nonprofit hospital serving the Gloucester and Salem counties, in New Jersey. 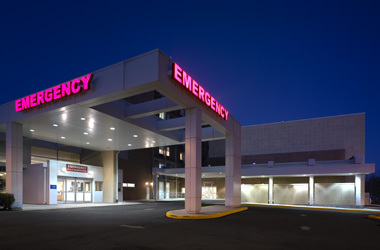 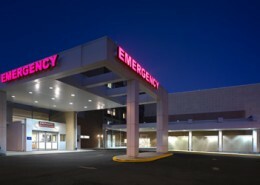 Underwood-Memorial Hospital recently expanded their Emergency Department, by 23,000 square feet. 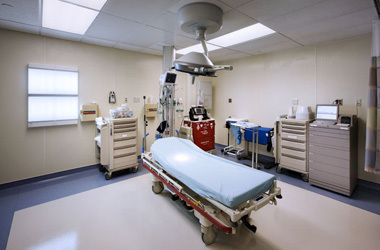 During this expansion project, the Hospital also added a new Family Practice Building, an 8,600 square foot enhancement to the Ambulatory Surgical Unit, Radiology renovations and expansion of the parking garage. 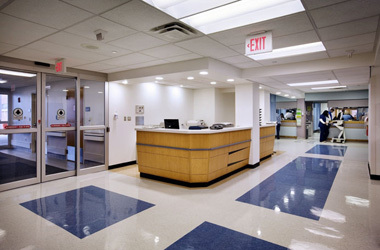 Hatzel & Buehler performed all associated electrical work including fixtures, fire alarm, UPS, switchgear, VFD’s, branch conduit & wire, and wiring devices.